There are certain conditions where a person without teeth cannot receive dental implants due to the absence of suitable bone material to place the implant. Bone naturally decreases in strength over time but there is a procedure available that effectively grows it. Dental implants don’t work unless there is sufficient bone density to access. Grafting can effectively heal an area that was damaged by injury, gum disease, or normal decay. Without a strong place to install the dental implant in the jawline, there is no way to permanently replace your teeth. 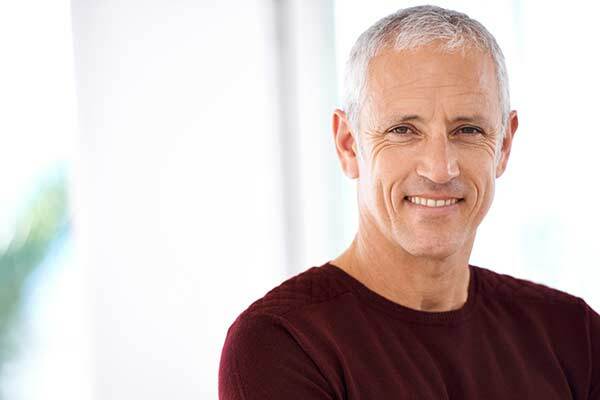 Bone grafting utilizes bone from your jaw, hip, or tissue bank. Cadaveric bone, taken from a tissue bank, has the highest success rate and has provided an alternative to grafting a patient’s own bone. The cadaveric bone that is available at tissue banks have to undergo a thorough screening process for infections, ensuring that the bone augmentation process is completely sterile. As far as the history of cadaveric bone grafting goes, there has not been a single case of transmissible disease resulting from the procedure. Bone regeneration after grafting is ensured by the additional utilization of specialized membrane that encourages growth of bone. Serious bone grafting procedures are reserved for in depth repairs of defects in the jaw. If you have undergone surgery for the removal of a tumor, damage resulting from an injury, or congenital defects, you would benefit from a major grafting procedure. Cadaveric bone grafting is performed during a tooth extraction in order to prevent atrophy of the jawbone. Atrophy also can result in wrinkling of the face if bone loss is drastic enough. If a tooth is extracted and there is no bone grafting performed, there is a chance of up to 30% loss of bone mass in the upper jaw. Patients who opt for this procedure are astonished at the restoration of close to natural teeth that allow them to eat, smile, and speak with ease.